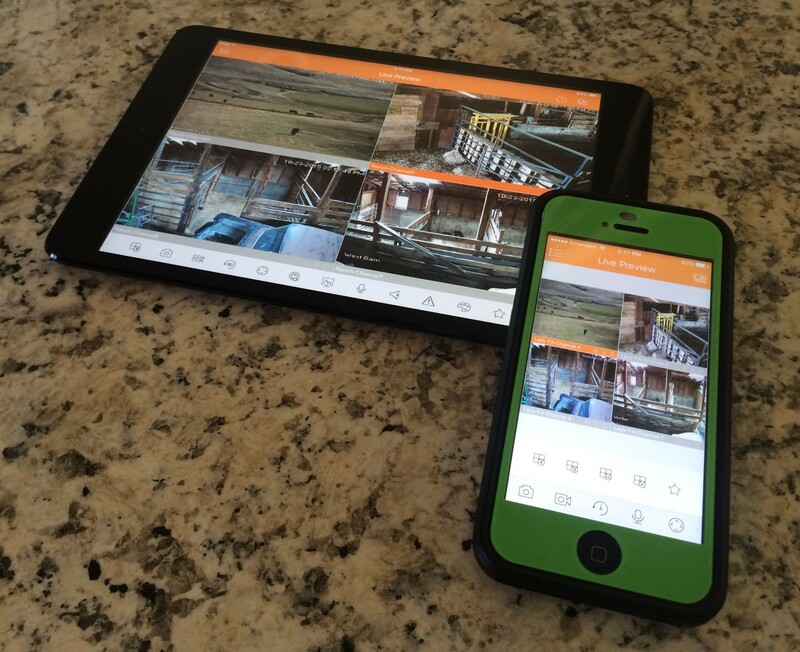 We provide Video Monitoring for your operation. 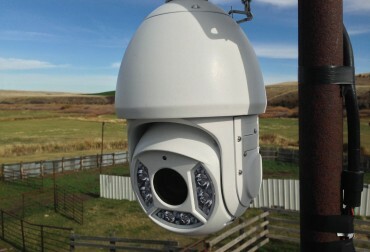 Rancheyes is a wireless camera system that Timber Mountain Technologies has developed to fit numerous surveillance requirements around the barn and on the farm or ranch. 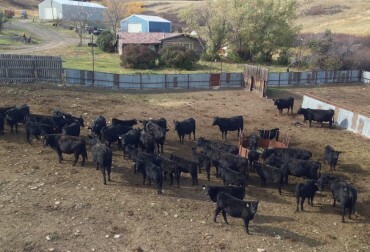 Designed for farmers and ranchers these wireless camera systems can help to ensure peace of mind and the safety of your livestock. 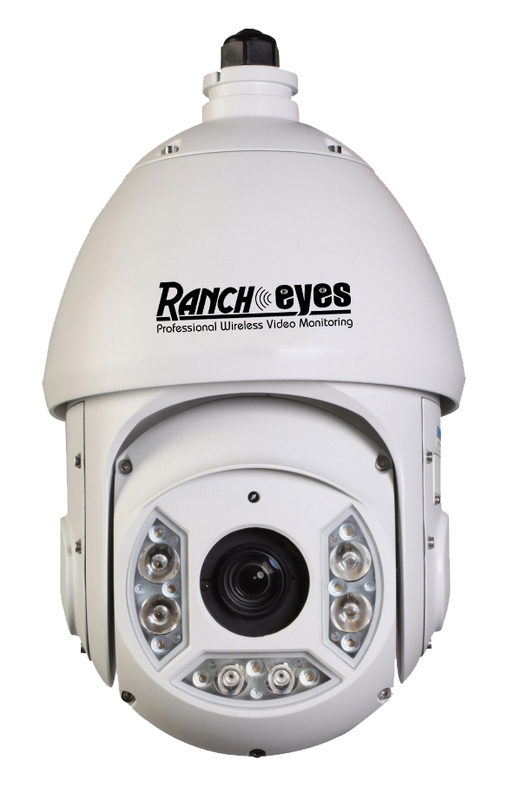 The Rancheyes wireless camera system was specifically designed for barnyards, but can be used for any security/surveillance situation. It can be used in wood or metal buildings with no deterioration in image quality. The pan, tilt, zoom camera has the capability to see a mile away in daylight and the intelligent infrared vision allows you to see over 300 feet away in the dark. Some criminals seek rural areas for their remoteness and ease of not being detected while the owners are away. 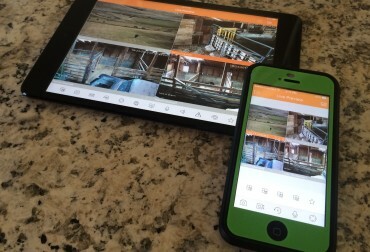 Be prepared with this dual-purpose system. Our systems are compatible on many devices such as tablets and smart-phones, right from your favorite easy chair in the comfort of your home or office. with easy installation and affordable prices! Peace of mind knowing that your investment is protected providing less wear and tear on equipment and people, eliminating the need for extra hired help. 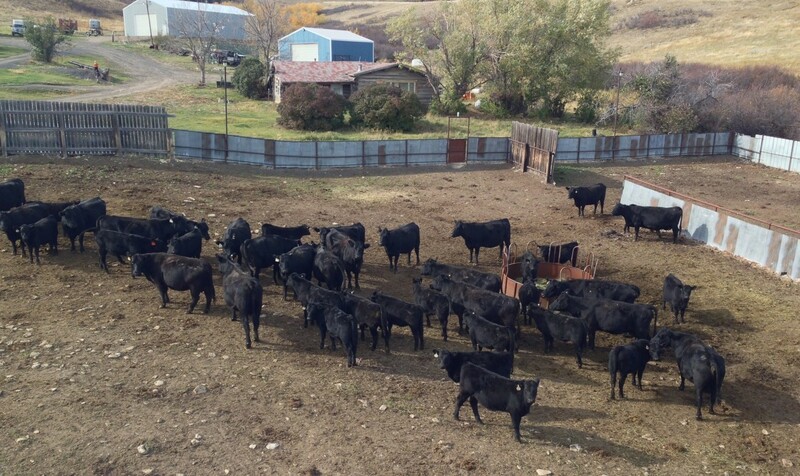 An affordable and effective way to remotely view your operation in extreme weather conditions from -45F to 140F and our systems will not disturb animals. 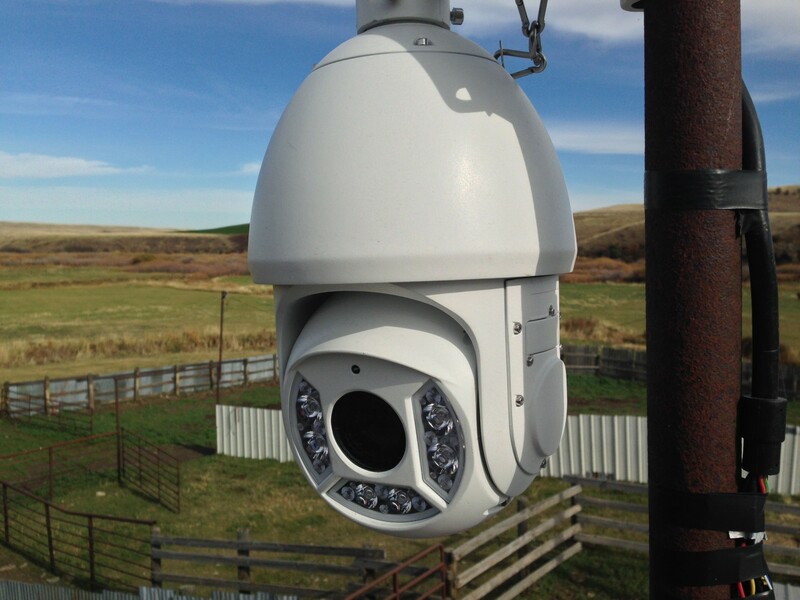 Year round security and monitoring using a small footprint (minimal wiring) with reliable, long range transmission of high quality video surveillance.